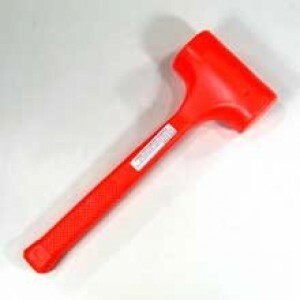 Great 2 lbs Dead Blow Hammer. Sealed and finished off with rubberized plastic. Bright neon color. Super handy and works perfect with all types of materials.